Apple is known for creating sophisticated and classy gadgets since its maneuver, from the Macintosh computers down to the latest iPhone lineups. For this reason alone, anyone who accidentally gets his/her iPhone dented has to find the best possible solution to keep such a handset alive. Elaborated in this article are quick solutions to save your iPhone from water damage, in case you accidentally dropped it in water. NOTE: The outcome of this workaround may vary depending on how long the iPhone stays in the water. In order to have a bigger chance of saving the iPhone from liquid damage, use this guide as soon as you get the device out from the water. Step 1. Immediately turn the iPhone OFF. Press the power button until the phone shuts down. Step 2. Remove the iPhone from its casing. In case your iPhone is covered or in a casing, remove it from there. Casings or covers will trap the moisture, making your phone more exposed to it. Although, you can leave the screen protector on given there is no water bubble in it. Step 3. Disconnect Accessories. Immediately remove ports, chargers, headphones and any other accessories attached to your iPhone. Step 4. Dry out the iPhone. Use a piece of dry cloth to dry your iPhone out. Carefully wipe down the sides, back, screen, volume button, audio output jack, microphones, speakers, as well as its mute switch. To clean the iPhone's audio output jack and gaps, use cotton buds for maximum drying. A zip-lock bag or any other similar air tight bag. Place any type of rice into the air tight bag. Put your iPhone in the air tight rice bag. Be sure to evenly spread the rice in a way that it completely covers the bag. Leave the iPhone in the air tight rice bag for at least 36 hours. Step 6. After 36 hours, take the iPhone out of the rice bag. Step 7. 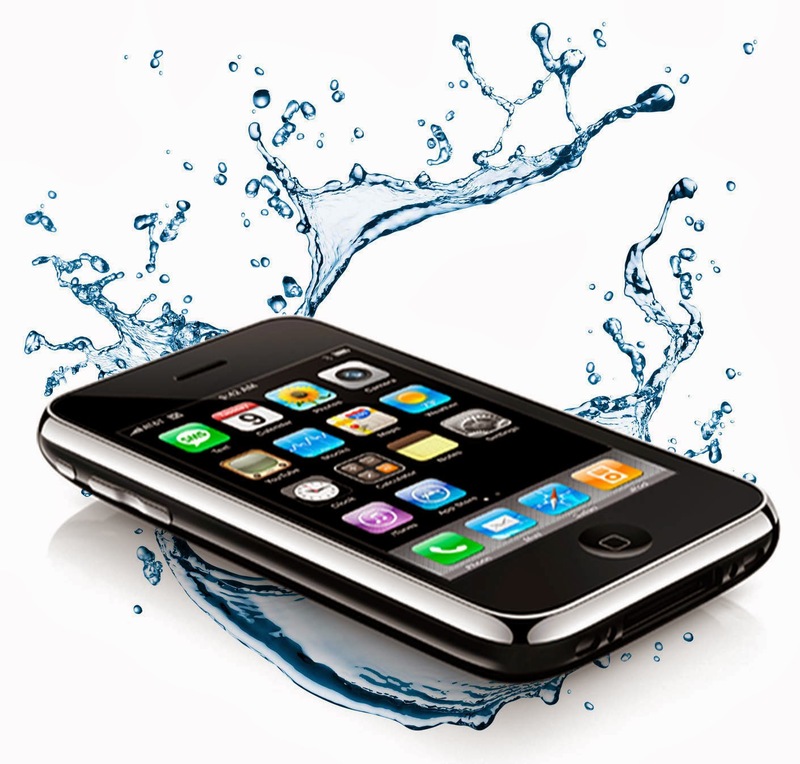 Check for any possible damp surfaces or any kind of residual moisture on the iPhone. In case you see some moisture, turn the iPhone on and put it back into the rice bag. If you see no traces of moisture left and the iPhone is completely dry, then just turn it on and it should definitely work fine.